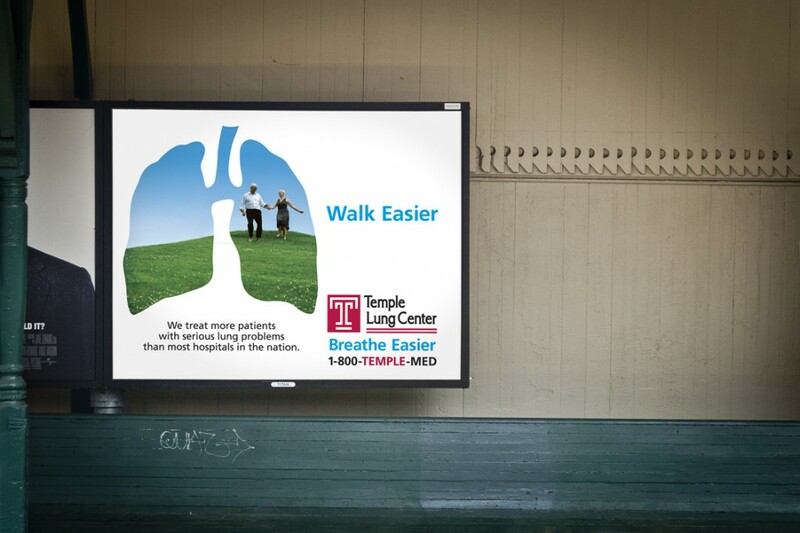 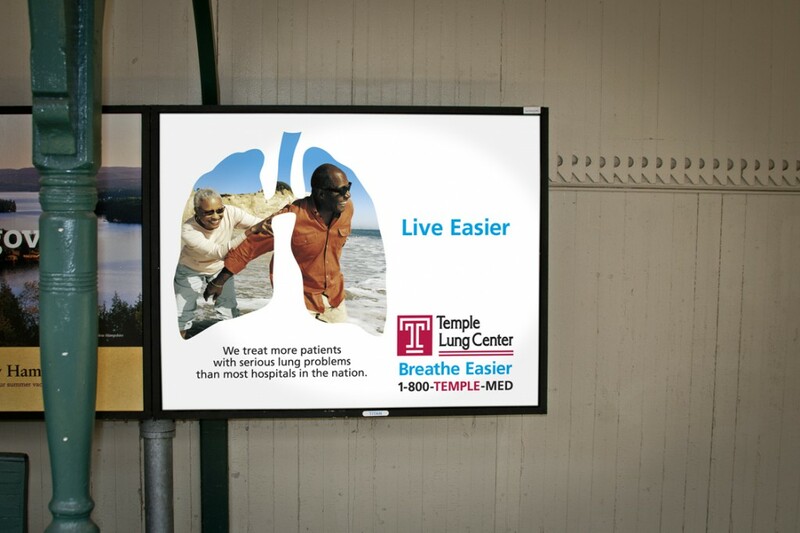 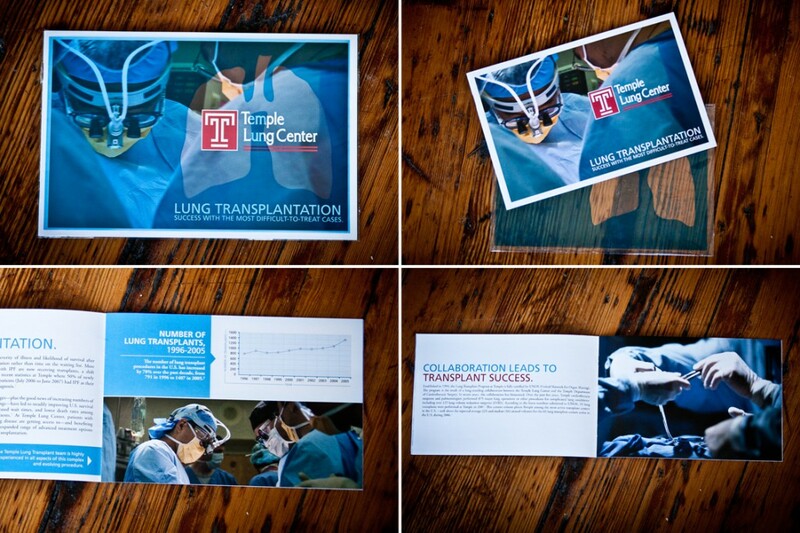 To introduce the New Temple Lung Center we took their line and breathed new life into it. 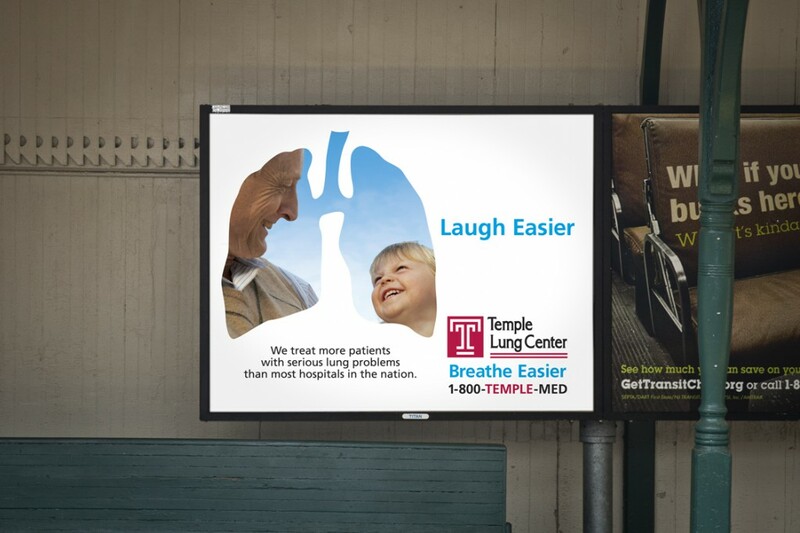 Yeah, that’s a pun. 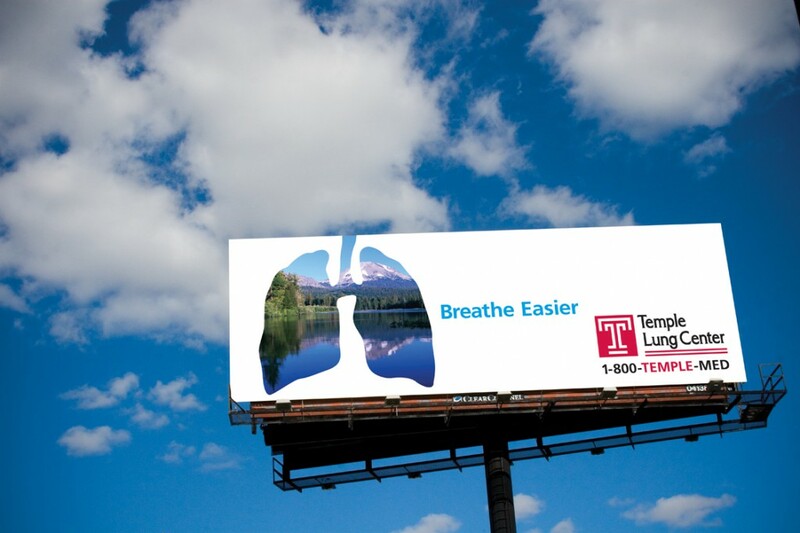 Sue us.